Being one kilometer away from Madikeri, this is one spot that could be explored in the same day as Abbey Falls. 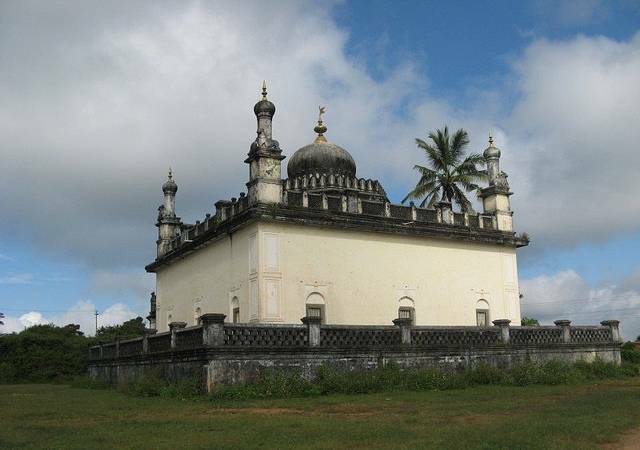 It is the mausoleum of former Kodagu kings. The mausoleum is set against the hills. There are slightly aged white walls and turreted roofs.